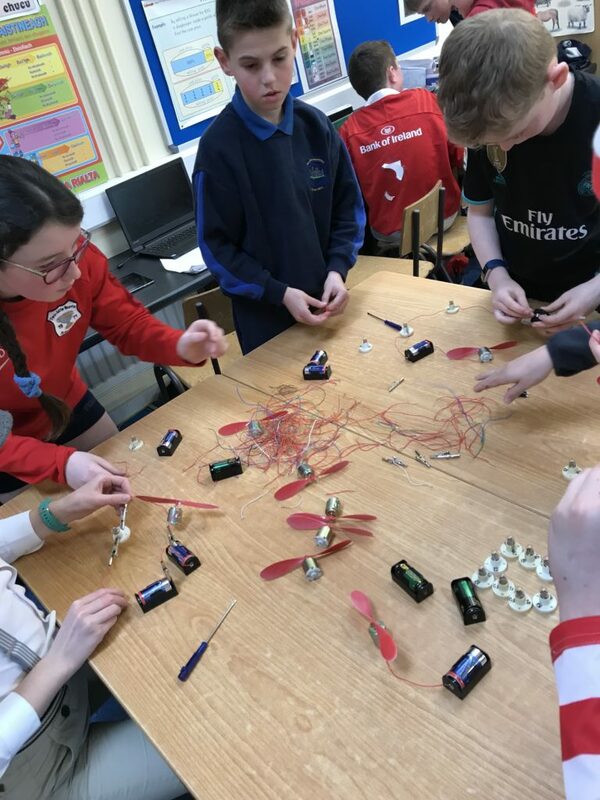 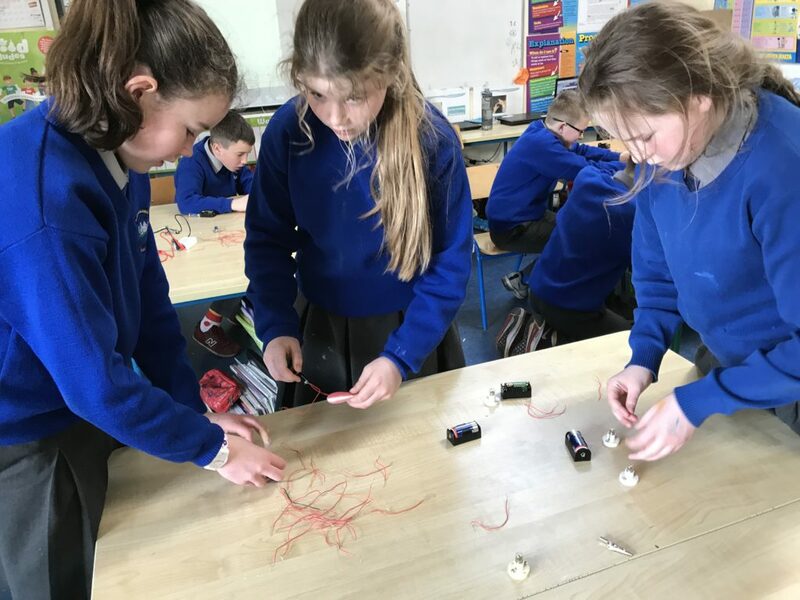 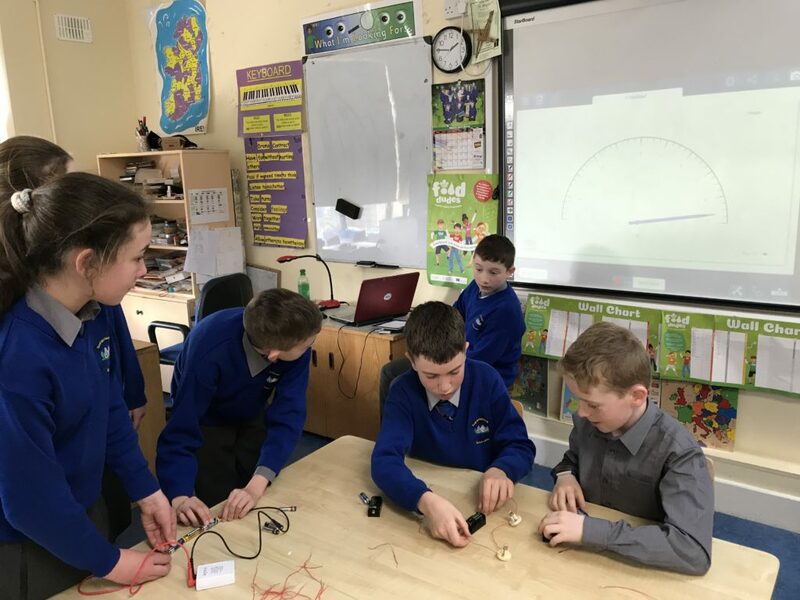 Scoil Mochaomhóg Naofa 3rd, 4th, 5th and 6th class students working on Science-Electricity as part of a “Stem” based project. 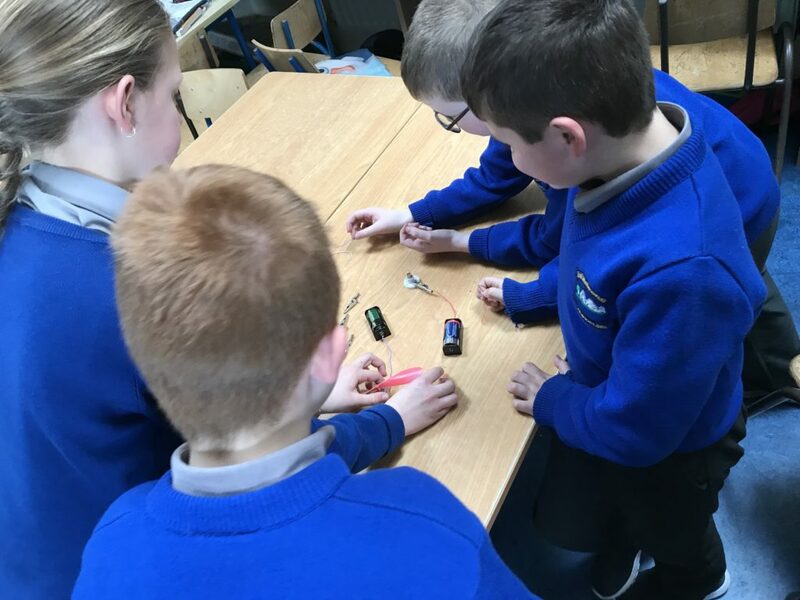 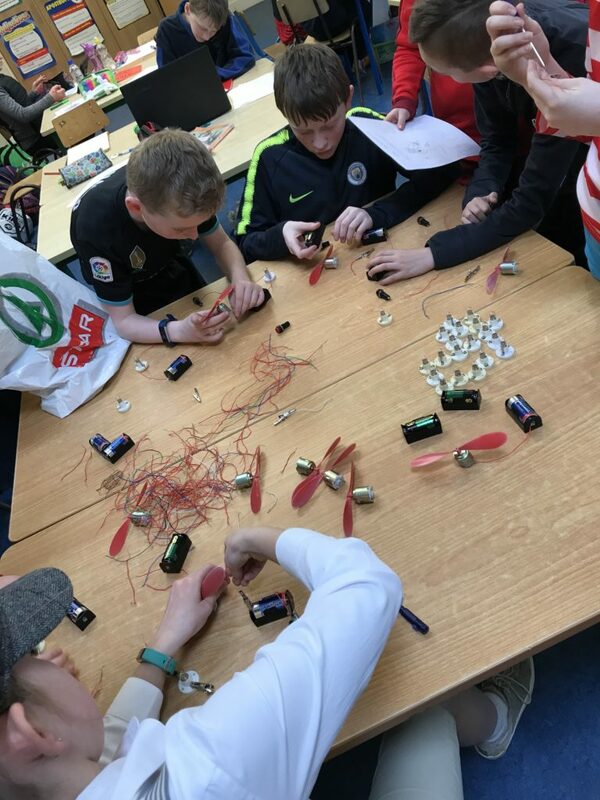 Boys and girls from 3rd, 4th, 5th and 6th class were busy using the Pasco Voltage Sensor creating and measuring electricity. 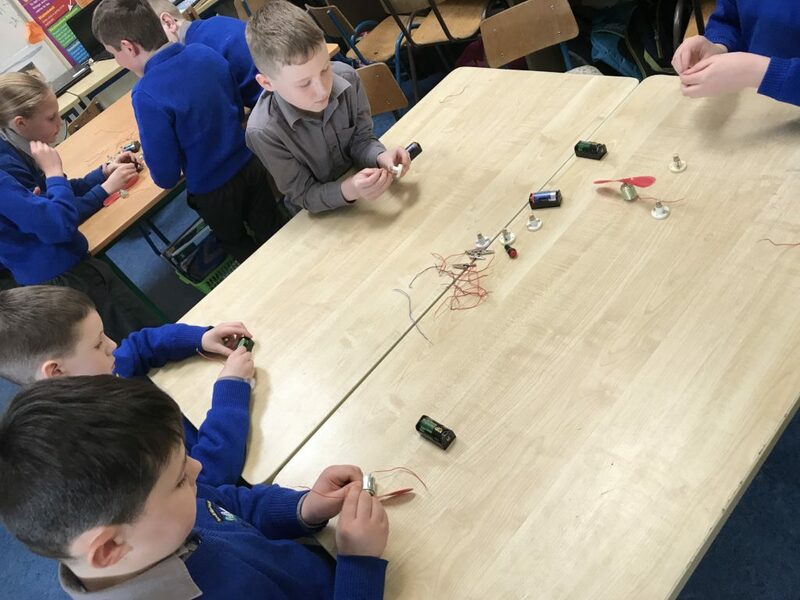 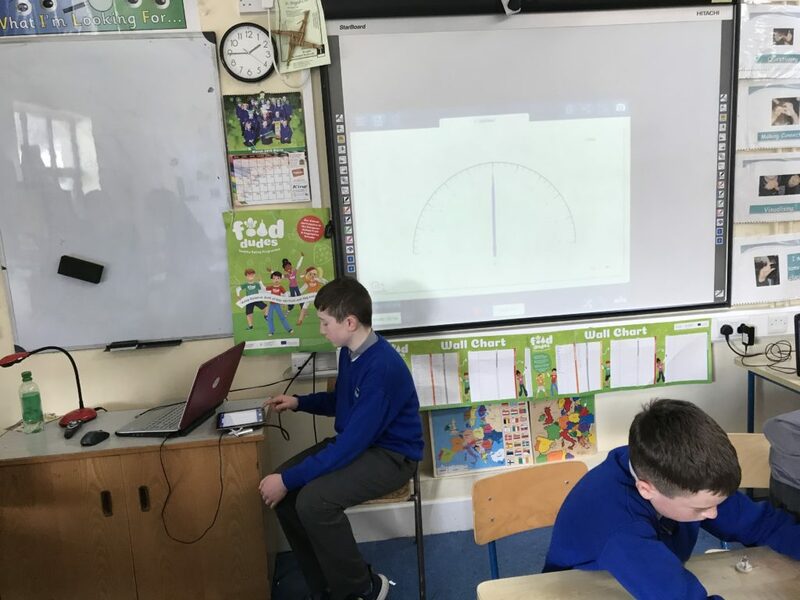 This is an initiative involving a cluster of primary schools in conjunction with the CBS Secondary School, Thurles to promote STEM (Science, Technology, Engineering and Math) subjects in primary schools.